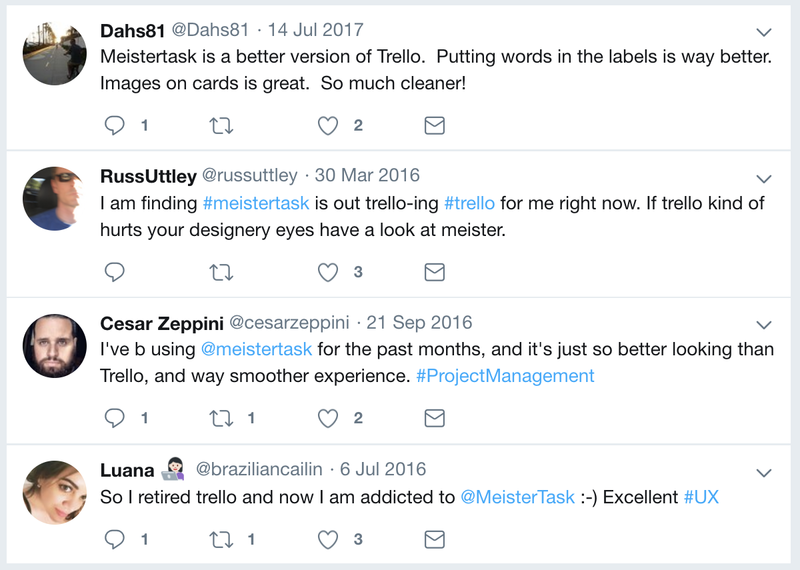 Are you thinking of switching from Trello to MeisterTask but are still a little concerned about the effort and time it might take? 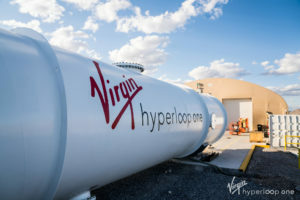 In this article we’ll walk you through the process of importing your projects step by step, and we’ll also show you how other teams have fared with their decision to make the switch. If your team relies on a collaborative task management tool to manage work on a daily basis, then the prospect of switching to another tool can be downright scary. 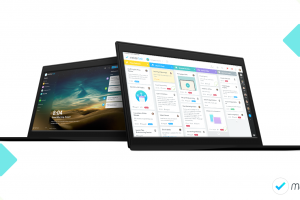 After all, your task manager is likely one of the most essential items in your tool box. It’s where all your ideas, open tasks and work-related files are stored, and it’s also where your team members come together to discuss issues and solve problems. But for those same reasons it’s also vital that your task manager is really the right fit for your team and your individual workflow. The right tool can make your team more productive and save you valuable time with every task. The wrong tool can make your work day unnecessarily complicated, cause frustration among team members, and slow down work like a ball and chain. MeisterTask lets you automate recurring steps in your workflow and thus helps your team work more consistently and efficiently. You can set up one or multiple automations for each section in your project board, saving you time and unnecessary clicks with every task. What I loved about MeisterTask right away are its automations. 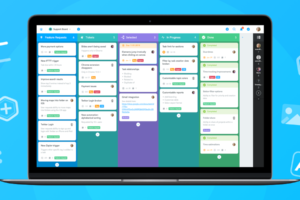 The ability to automate processes, rather than just visualizing them, is a huge plus compared to Trello. 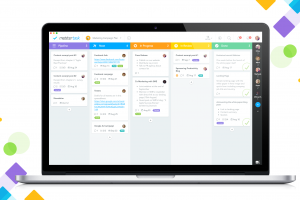 Want to learn more about FiSCHER’s experiences with Trello and MeisterTask? Watch the recording or our webinar with FiSCHER CEO Axel Fischer (held in German) now! 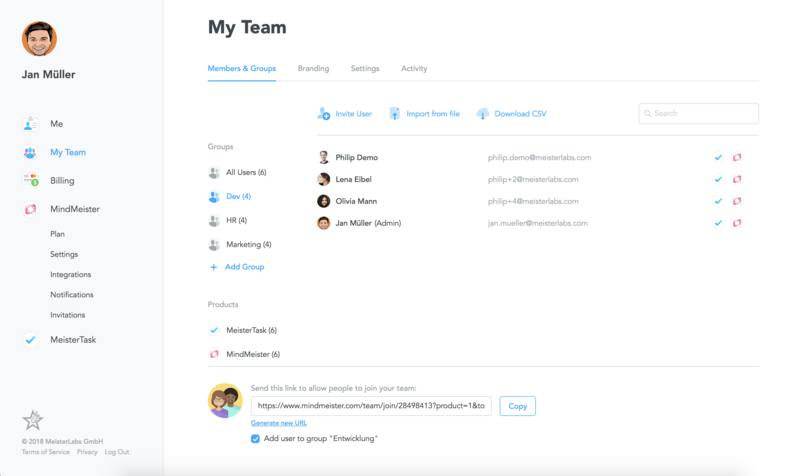 MeisterTask can be connected with more than 1,000 apps via Zapier and offers powerful native integrations with many of your favorite tools, such as Slack, Microsoft Teams, Zendesk and GitHub. 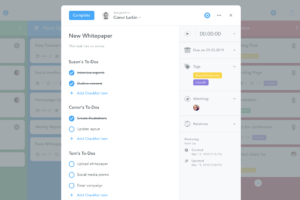 Most importantly, though, it integrates seamlessly with its brother app MindMeister, allowing you to go from brainstorming to execution in a matter of seconds. As we went through the restructure last year, MindMeister and MeisterTask played a significant role in making the transition. We brainstormed project ideas and developed these into strategic mind maps, then saw these plans through with MeisterTask. At Meister, we believe that beautiful products make for a better user experience and ultimately lead to happier, more productive users. For countless people, our strong focus on design and intuitiveness has been reason enough to switch from tools such as Trello and MindManager to MeisterTask and MindMeister. MeisterTask is the product of a German company and runs on the German instance of the Google Cloud Platform. This means that its servers are located in Frankfurt and user data saved in MeisterTask is never sent across the Atlantic. With ever increasing concerns about data security, more and more businesses – particularly those based within the EU – are switching to solutions they know they can trust. Data security is a very important topic for us, and at Trello we just didn’t feel safe. The fact that our data was stored on some unknown server in the US worried us, so we looked for a different solution. That’s when we found MeisterTask. Of course, there are also other reasons why teams opt for MeisterTask. 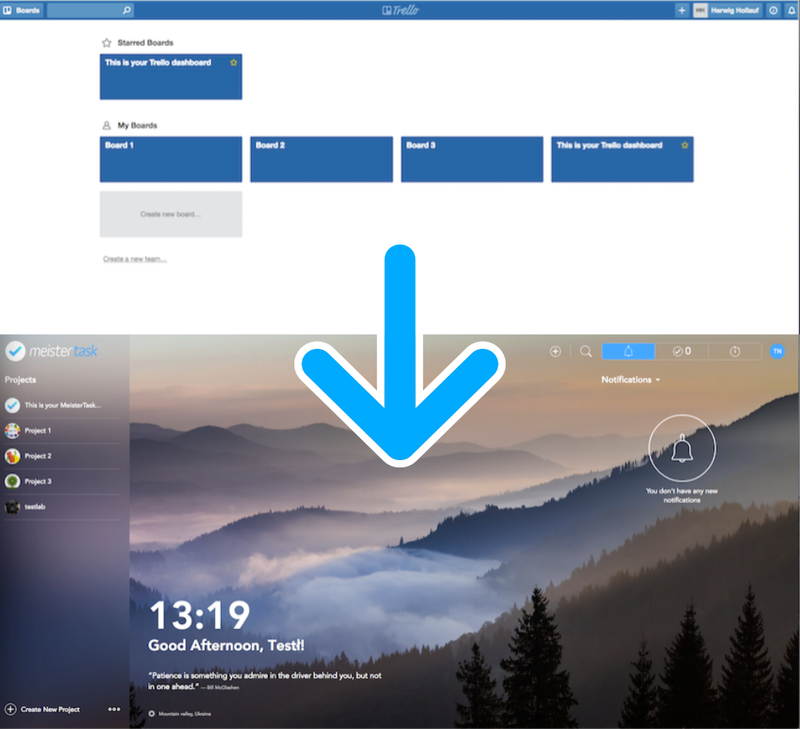 We’ve heard from many users that MeisterTask’s practical dashboard with its Focus widget really did it for them, or that the integrated time tracking was a deciding factor. Whatever your motivation for moving from Trello to MeisterTask, once you’ve made the decision, you’re already halfway there. Step 1: Create your MeisterTask account. 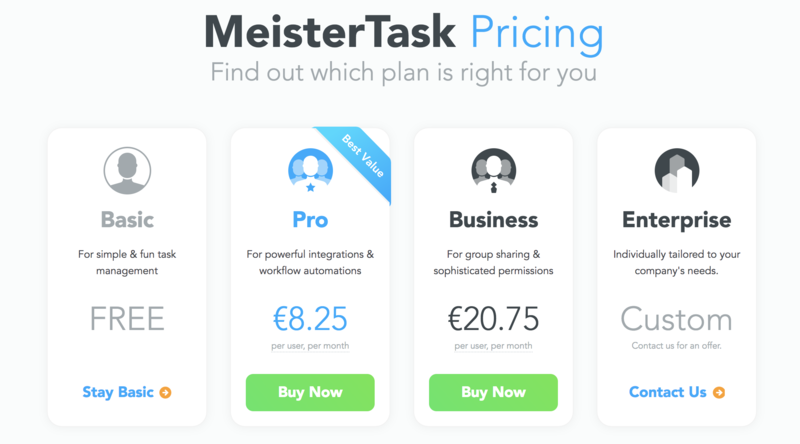 Visit www.meistertask.com and sign up with your email address or connect with a 3rd party service such as Google or Microsoft Office 365. Step 2: Create your Pro or Business team. 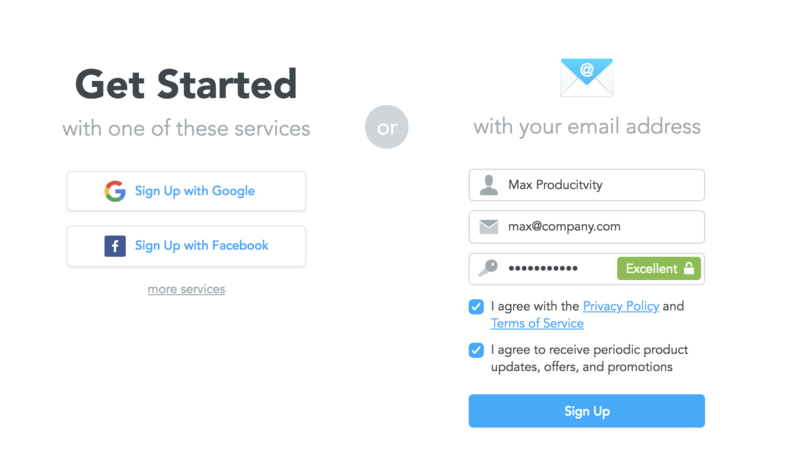 Once you’ve created your personal account, visit the pricing page and select the right plan for you. During the upgrade process, you will be able to select the number of licenses you want to purchase. Want a custom quote? Get in touch with our dedicated sales team instead. Step 3: Invite your team members. Visit the My Team page in the My Account area to invite colleagues to join your new MeisterTask team. You can invite people via email or share an invite link with them. Step 4: Import your data from Trello. 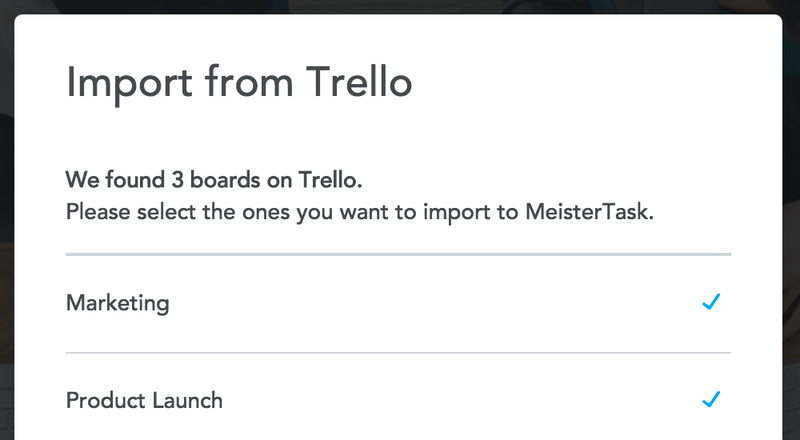 Select the Trello import option on MeisterTask’s dashboard. In the import dialog, select all Trello boards you want to import. 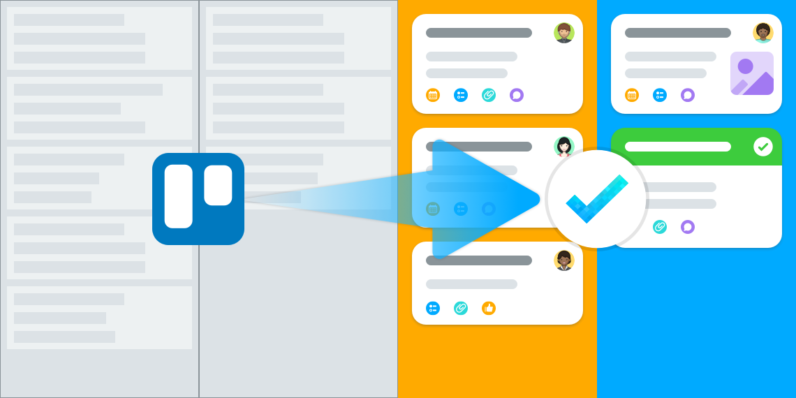 If your team members have signed up to MeisterTask with the same email addresses they were using in Trello, then tasks will automatically be assigned to the right person. If a person’s email address has changed, you will be asked in the dialog to match the old Trello user with the correct MeisterTask user. Cards (tasks), including their correct assignees, labels (tags), descriptions, checklist items, due dates and attachments. I moved all of my @trello projects to @meistertask and not a single tag, comment or item is missing. color me impressed. To ensure a clear distribution of responsibilities, MeisterTask doesn’t allow tasks to be assigned to more than one person at a time. Cards with multiple assignees will thus be assigned to the first person who owned the card in Trello. MeisterTask doesn’t support multiple checklists at this point. 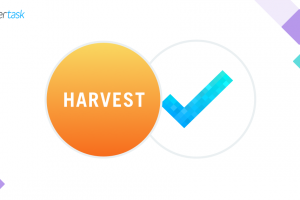 Multiple checklists within one task will be merged into one checklist. Once the import is finished, both you and your team can pick up exactly where you left off. We think you’ll find that creating and managing tasks is so intuitive that no training is required, but if you do need some help getting started, there are dozens of videos for you to watch as well as free introductory webinars you can attend. As soon as you’ve got the hang of the basics, be sure to bring your productivity to the next level by setting up automations and connecting MeisterTask with other tools you’re already using! Still not convinced? Read more feedback from users who’ve moved from Trello to MeisterTask to see how they’ve fared! @meistertask awesome tool! Making the transition from Trello. So far, smooth! Hi, in Trello you can create a task from Win Firefox (add-on) – can you do that in MT?